How will they preach unless they are trained? Every community deserves to have a congregation of the Lord’s church, whether in México, Central America, or the United States. 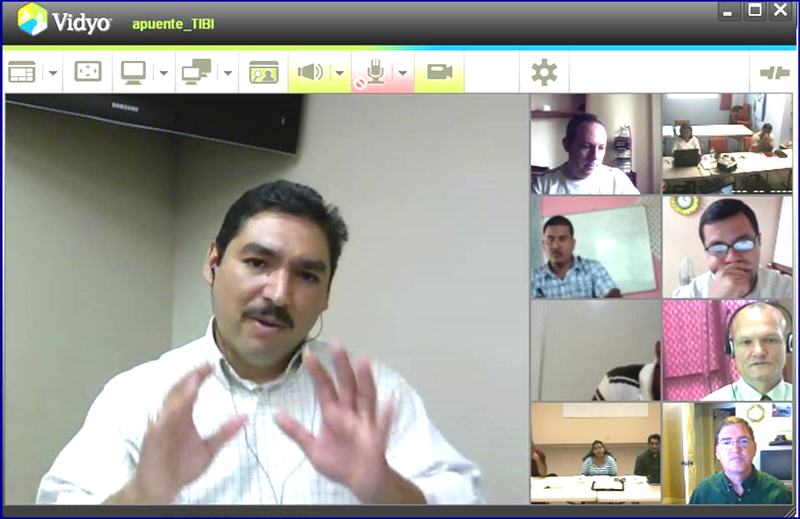 That’s the goal for the Latin American Bible Institute. The United States has a national education system that says it will “leave no child behind.” As the Lord’s church, can we leave any state, town, or neighborhood behind? We don’t have enough qualified Hispanic preachers to fill or establish churches all across the country. So, how do we address this situation? By teaching faithful men who will be able to teach others also. In 1970 there were 10 million Hispanic people living in the United States; today there are at least 50 million. Most have not heard the truth Gospel of Christ. What does this Bible Institute prepare you for? 4. To renovate declining congregations due to population shift. 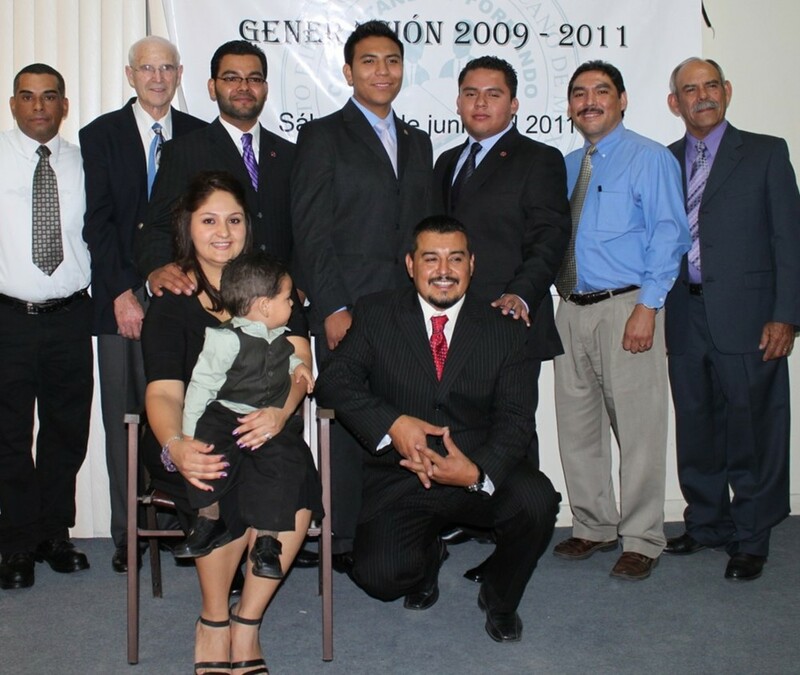 LABIM graduates receive a certificate or Bachelor’s degree in Bible Studies from Sunset International Bible Institute (www.sibi.cc). 1. Residential fulltime training facilities in Mexicali, Mexico. Students are immerse in a fast-pace, highly rewarding, Bible training program where each day begins early, and every hour is filled with teachings from experienced bible teachers. 2. Live broadcast training through internet to other locations. Many cannot afford relocating to our residential campus for the two-year program. Those interested in expanding their bible knowledge can connect to our live broadcasts or watch class recordings. Whether for credit or just auditing, LABIM offer a wide range of bible training right to your home or church. Will you send others like Daniel and David to the harvest field? Through LABIm, you can do that. In the United States we also need bilingual Hispanic preachers and teachers to grow congregations that can reach both English and Spanish speaking people. woodward park is a part of the LABIM outreach efforts to the Hispanic community.